“Bohemian Rhapsody” earned $18.4 million on Friday and is thought to make $50 million for the weekend. 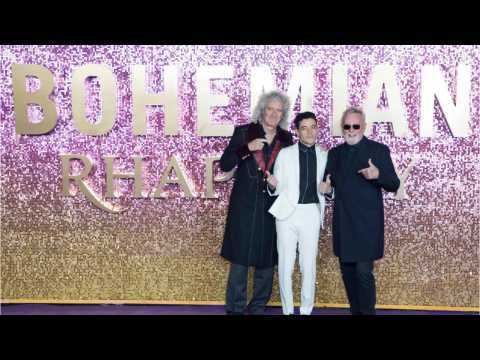 The film is a biopic of Freddie Mercury starring Rami Malek, directed by Bryan Singer and written by Anthony McCarten. According to Comicbook.com, “The Nutcracker and the Four Realms” is off to a slow start. The film has only made $20 million from 3,766 locations in its debut weekend. Meanwhile Tyler Perry’s “Nobody’s Fool” earned $13.7 million over the weekend. 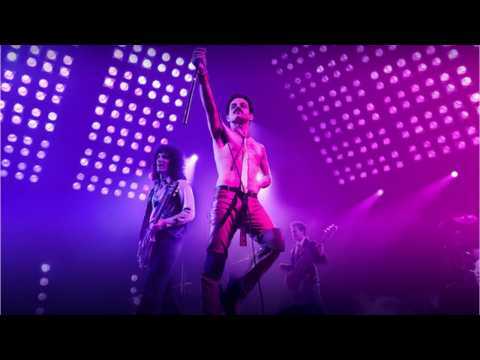 On Saturday SF Gate reported that 20th Century Fox is enjoying its biggest weekend at the box office since the release of “Deadpool 2” thanks to New Regency’s “Bohemian Rhapsody." The Queen biopic closed in at an impressive $50 million opening weekend while its main competition, Disney’s “Nutcracker and the Four Realms,” is shaping up to be one of the biggest bombs of 2018. According to Comicbook.com, the Freddie Mercury biopic 'Bohemian Rhapsody' took in $18.4 million on Friday, giving it the top spot at the domestic box office. The movie, which stars 'Mr. Robot' actor Rami Malek as the 'Queen' frontman, is expected to earn $46 million in its first weekend in theatres. Besides Malek, the film also stars Lucy Boynton, Gwilym Lee, Ben Hardy, Joseph Mazzello, Aidan Gillen, Tom Hollander, and Mike Myers.